This sheet has super wet strength that allows strips of the paper to be soaked and crafted into twisted paper cord or into heavy yarn-like fibers that dry into reeds. 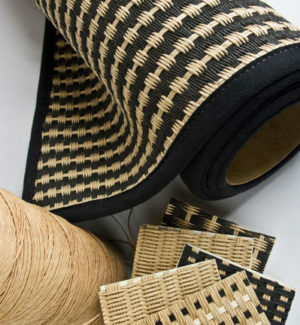 The reeds then become the base for knitted and woven products such as baskets, cowboy hats, carpets, hampers, or window coverings. 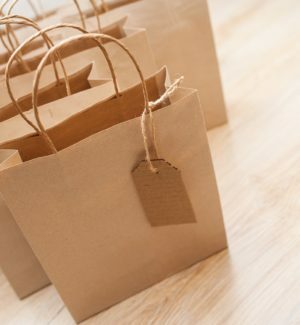 As paper twine suppliers, we ensure this product can also be used as a liner or filler in the production of multiple-wire electrical cables to help keep their shape, or twisted into shopping bag handles. Knit Twist is custom designed to meet the needs of individual customers. Please contact us to discuss your specification requirements.